DDark is a British producer and rapper. DDark is an eclectic artist specializing in a range of genres, from: Hip-Hop, R&B, Grime and Dubstep, to Funky House, Electro and Pop. From as early as five years old, DDark’s passion for music evolved as he began to play musical instruments such as the piano and guitar. Shortly after DDark’s urge to blast through the music scene, DDark featured in a number of well-established pirate radio stations: Mistiq Fm, Heat Fm, Raw UK, Jam Hot and De Ja Vu (just to list a few). Once DDark’s exposure had reached its high, global, world-wide-known stations and DJ’s such as, BBC 1xtra’s DJ Cameo, Mary-Anne Hobbs, DJ Logan and Kiss FM, were keen to have DDark feature on their shows. DDark has also featured on many underground songs such as ‘On The Block’ and ‘Tempations’, which was broadcasted on Channel U, Flava and MTV Base. DDark has also produced a mass amount of beats for loads of different types of artists. In addition, DDark was responsible for the explosive underground Instrumental ‘Misson Riddim’. 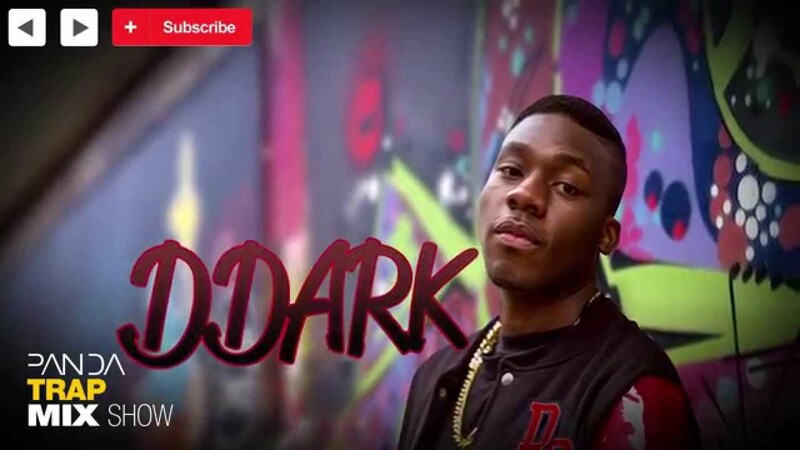 DDark has also performed at huge events/festivals such as reading festival, wireless festival. In 2013 DDark signed to Uptempo Records which will be releasing his forthcoming singles and EP.